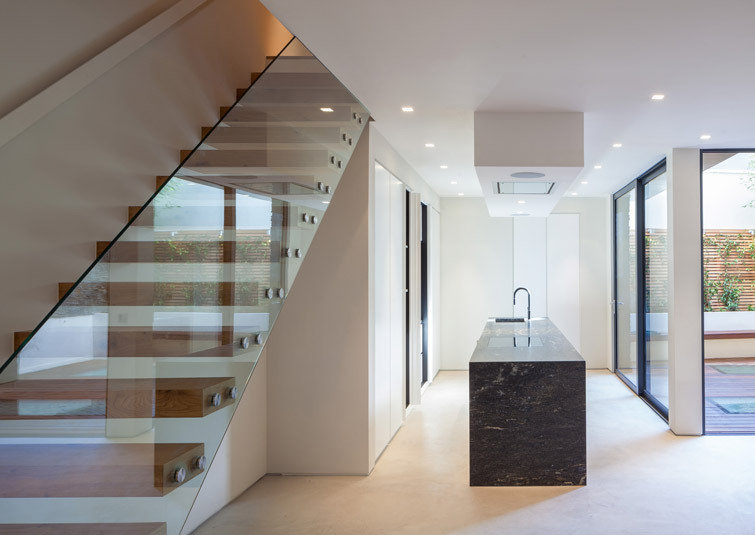 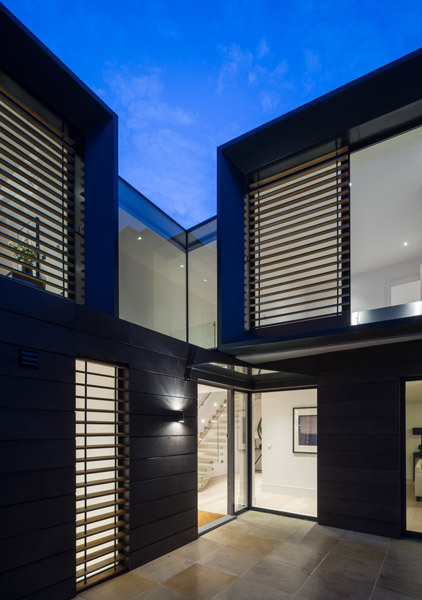 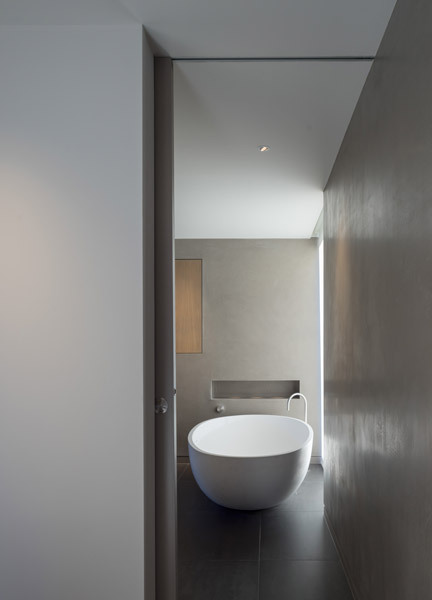 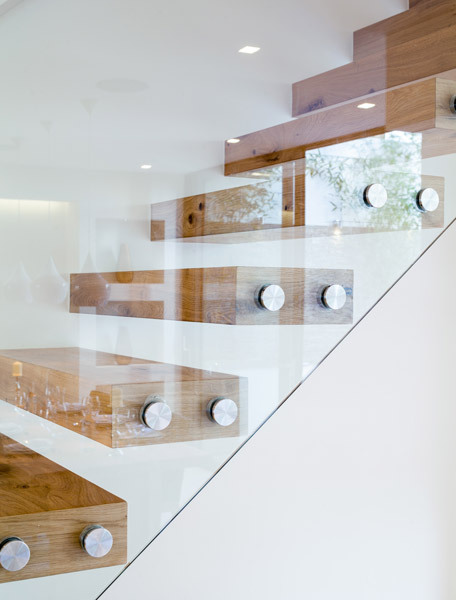 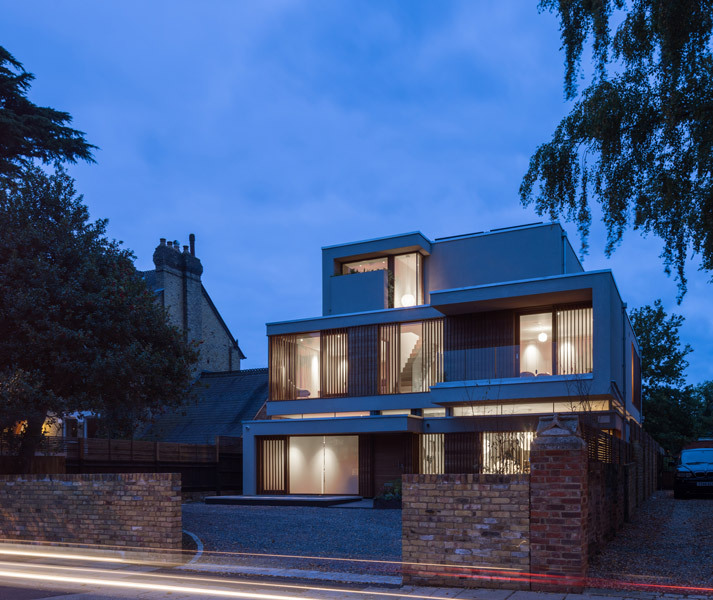 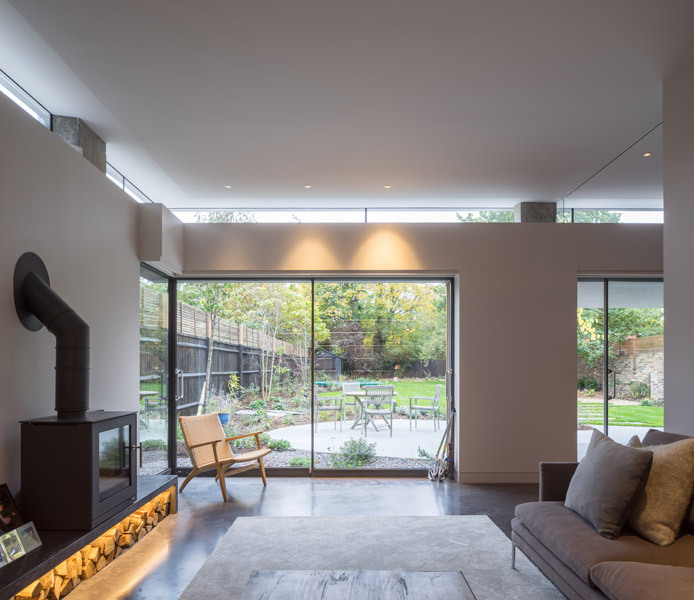 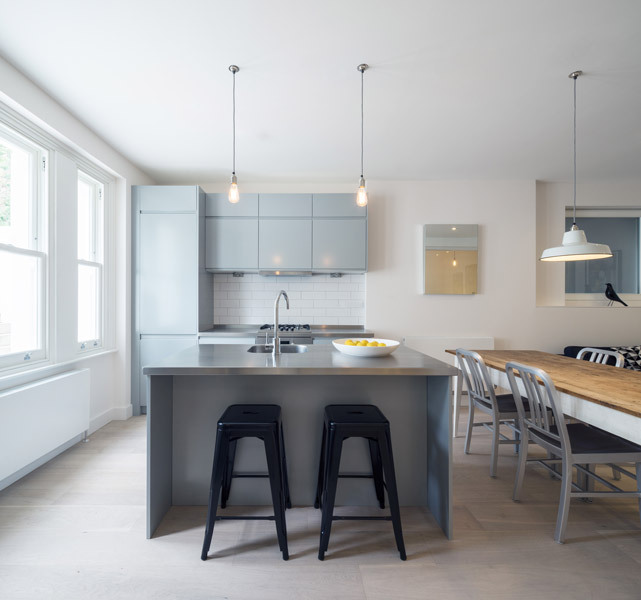 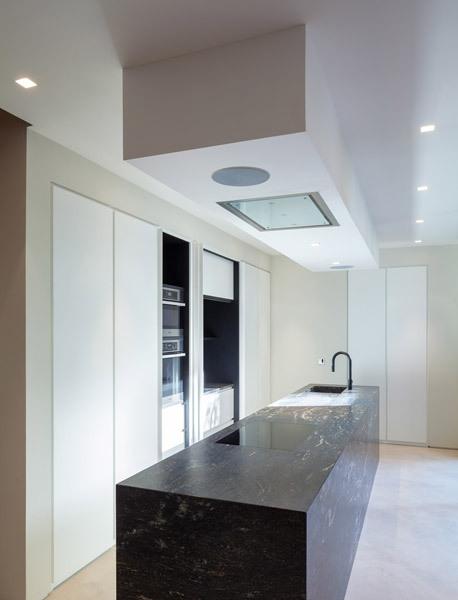 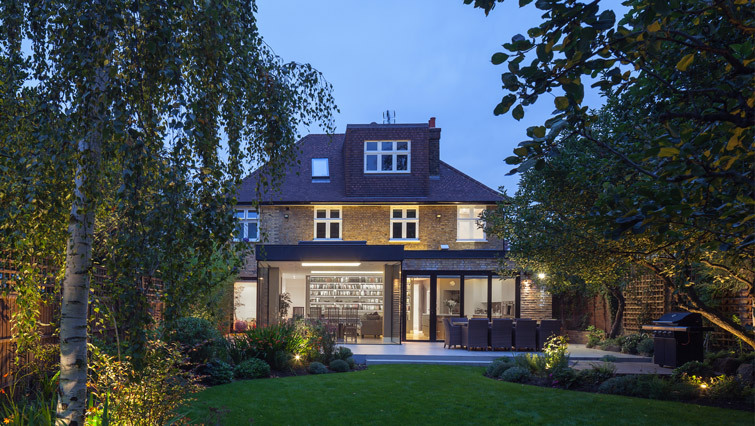 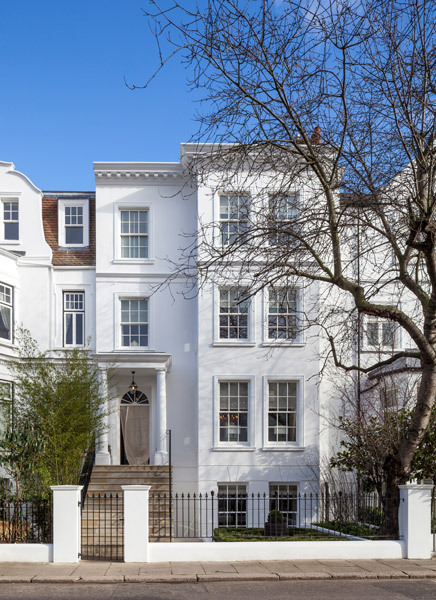 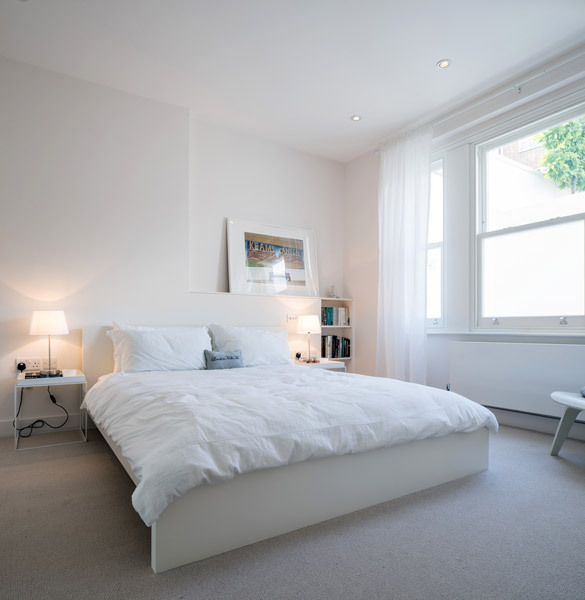 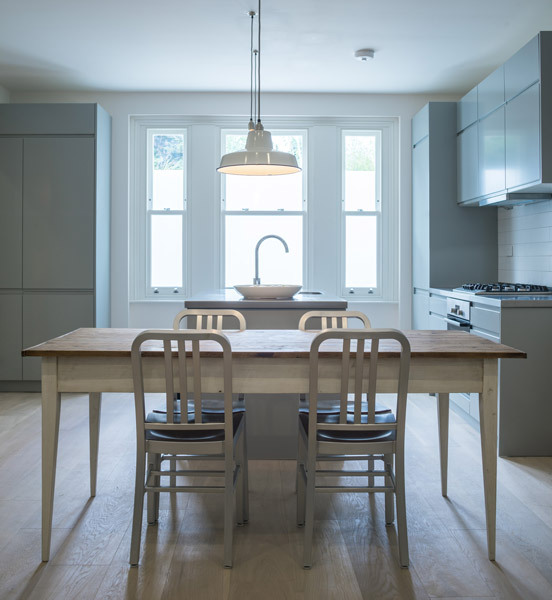 Recent residential architectural projects by Coup De Ville Architects, in London and Kingston. 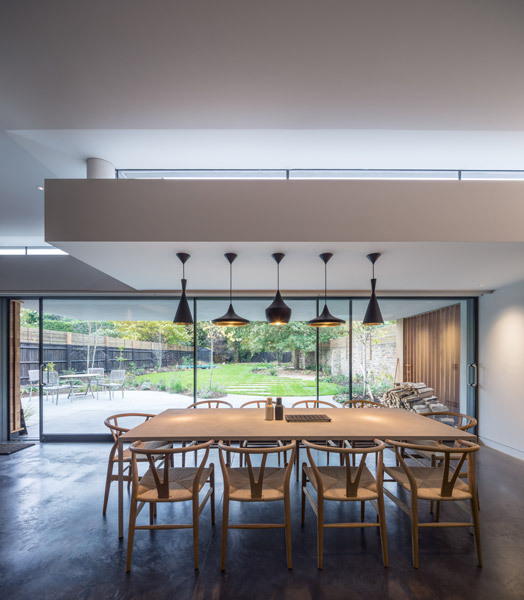 The projects reflect the practice’s interest expertise not only in architecture but also bespoke interiors and landscape design. 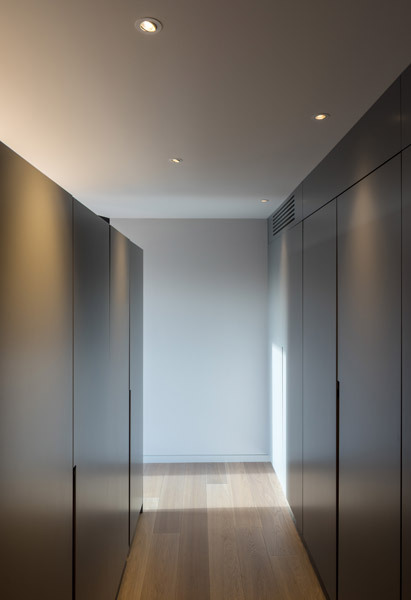 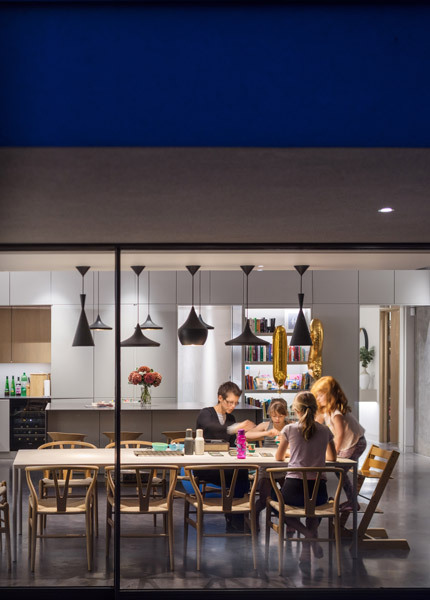 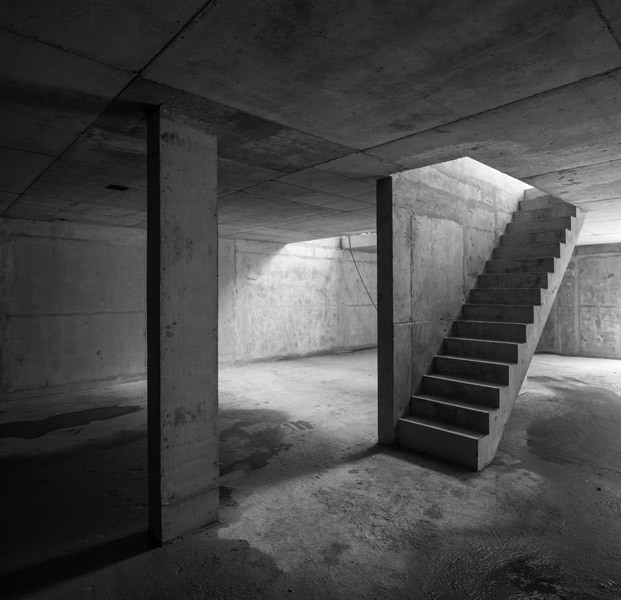 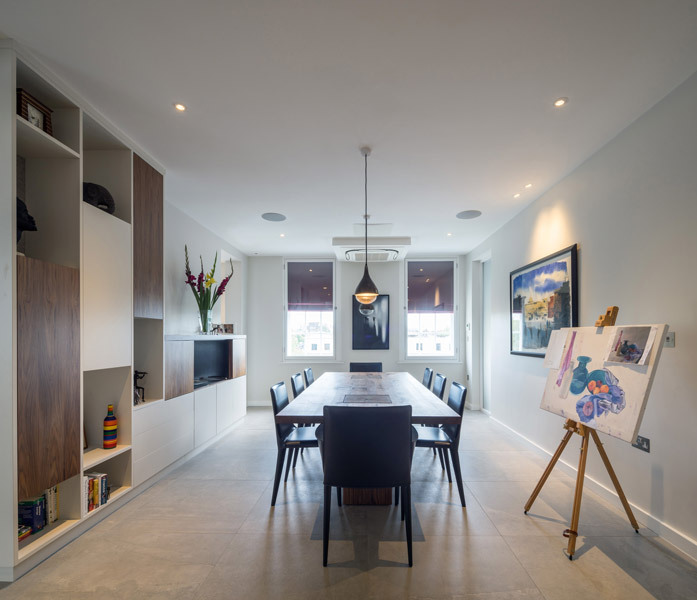 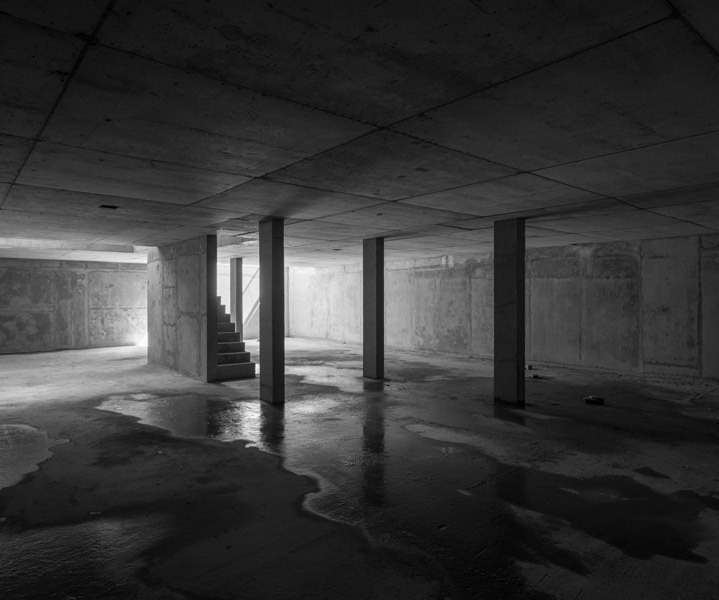 The practice designs high-end residential schemes that are expressive, complete and liveable, with carefully considered material and structural choices, and control over the contrasts that those choices create. 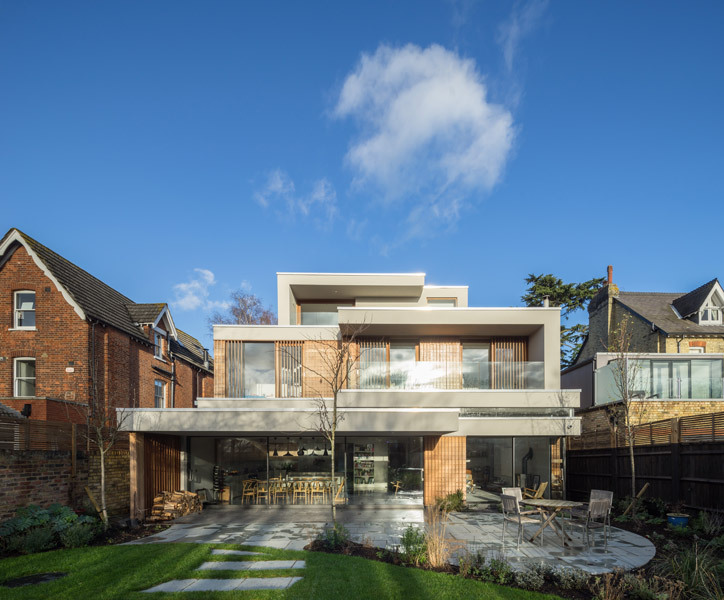 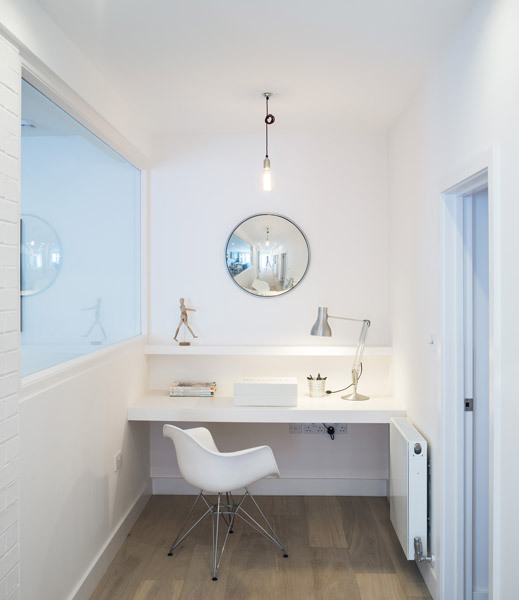 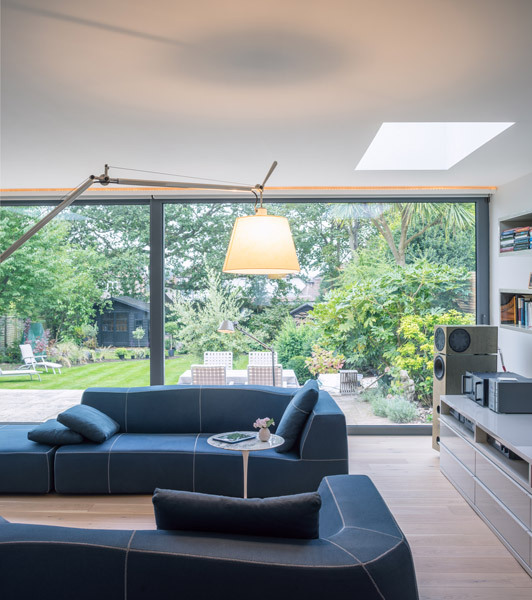 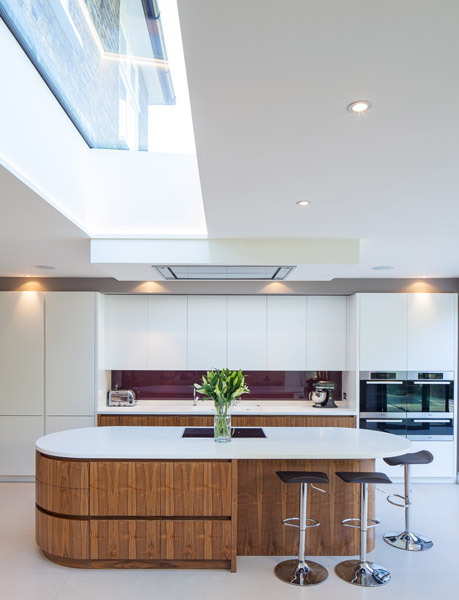 The projects show new build schemes as well as skillfully incorporated extensions.